We are just 2 days before Valentine’s Day & I’m sure lots of us are scrambling to make pretty & memorable crafts for the big day! 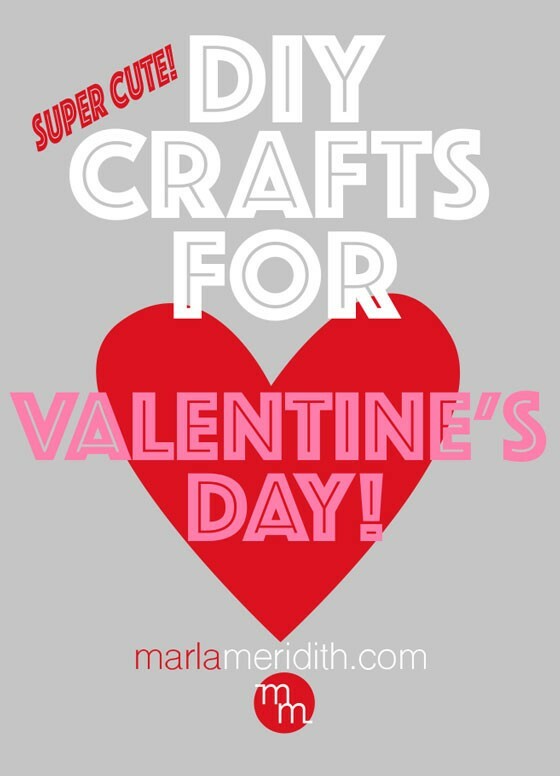 Tune into HLN today at 12:40 EST where I’m talking #DIY crafting for #valentinesday with your kids! These will be featured..
My kids have been so excited about passing out their Valentine’s ever since Christmas day passed. And here we are! Thankfully I’ve got lots of freebie printables & ideas right here for you! Happy crafting. My AMAZING hubs made these heart paper clips with the kids this morning. How adorable right? Attach a secret message or candy with the clip. Use it again & again! He is sending us a step by step shortly. Stay tuned! Freebie printables are so easy to make at home. With mine you can decorate gifts…..Here’s the link to these super cute Little Angel printables. And here are some sweet kitchen crafts to eat! Valentine’s Chocolate Covered Pretzels. These little gift tags I made in minutes with a large circle hole punch, metallic & white pens & bakers twine. Wrap these delicious pretzels in glassine bags & your homemade tags. Your Valentine will feel very special! Here are some the kids can pass around to their classmates! Marla – Everything is absolutely Super Cute! I especially love the LOVE banner and the round gift tags – but it’s all so fabulous! I’m sure all who receive any of these heart day surprises will be delighted!